How Technology Can Block Our Creativity. I was coming out of my morning fog, drinking my coffee, and checking out my Email when I saw someone on LinkedIn, Dr. Louis Naude on the Council for Exceptional Children group site, had shared the article above about how so many of us are addicted to our smartphones. Dr. Naude states, ” If we’re constantly bombarding our brains with input we do not leave much space for creativity.” This has been an idea I have been kicking around for awhile. If you are walking around, like “the walking dead”, constantly checking your phone when do you have the time to think creatively or think in depth at all? 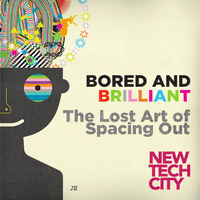 So I was interested to see there is this project, mentioned in the article, at New Tech City called Bored and Brilliant. In the first post of Bored and Brilliant it says that people who study these things have found that, yes, we do need idle, reflective time for our brains to be creative. Novel idea. The Bored and Brilliant project has been started to help people get unhooked from their smartphones and start being brilliant. Sounds like a great idea to me. So if you think you may be spending way too much time with your technology it would be worth it to check out this project. This post is my contribution to Dandelion Fuzz’s weekly challenge. This weeks topic is Social Media. 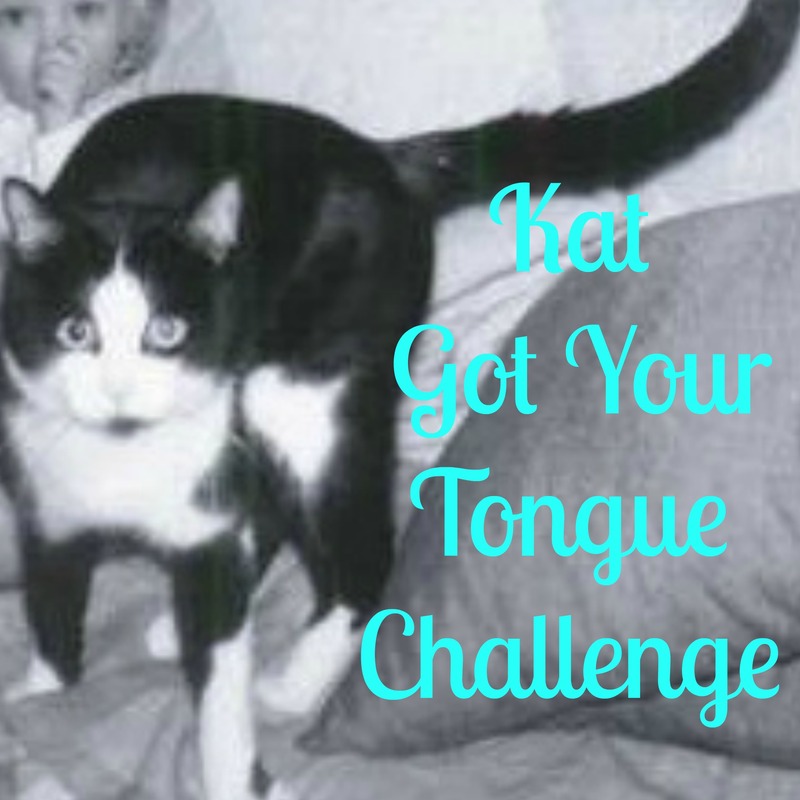 This entry was posted in Blogging Community, Current Issues and tagged Blog, Connecting with other bloggers, Creativity, katgotyourtongue, Smart Phones, Social Media on February 19, 2015 by Deborah Drucker. I’m intrigued and a little afraid of this. I do realize that my creativity kicks in when I ignore my phone, but I would hate to see how much I actually check my phone when I’m not really thinking about it. This is definitely an interesting project. This is so interesting and timely. I completely agree with needing stillness and quiet to reflect, contemplate, and create. Wonderful post! Thank you for sharing. Thank You. ❤ You are welcome. Loved this post, thanks for sharing. Agree with you that some points are not surprising. Still, good warning. Thanks for sharing this with us and for calling it to my attention! We are overwhelmingly addicted to our devices. It’s unsettling. If you take any form of public transportation, nearly 80% of people will be face down in a phone. Ahh! When I first started blogging I found myself getting a bit addicted to checking into WordPress all the time and on my smart phone I was checking as well. I did not look through all the posts on the Bored and Brilliant Project but they say they have suggestions on how to start getting un-addicted. Thanks for your comment.